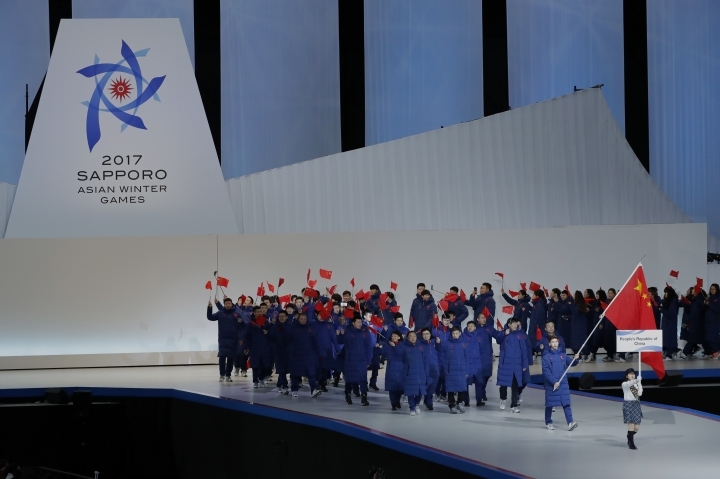 SAPPORO, Japan — The Asian Winter Games officially got underway Sunday with an opening ceremony that united winter athletes from the world's most populous continent. 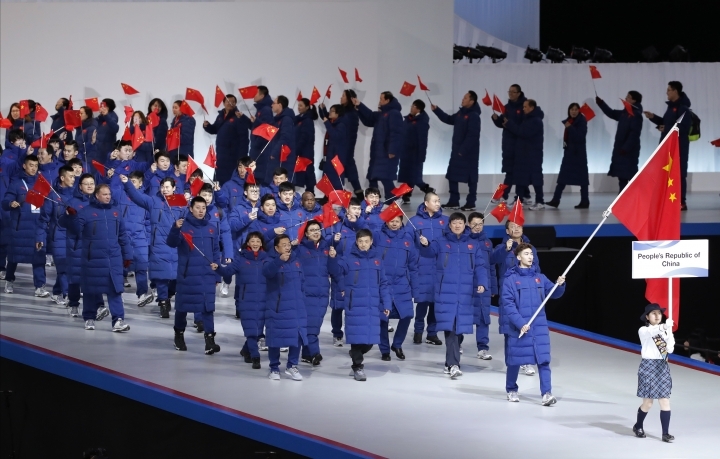 With the Winter Olympics just a year and a short distance away in South Korea, the continent's leading winter athletes will use the games to fine tune for Pyeongchang 2018. 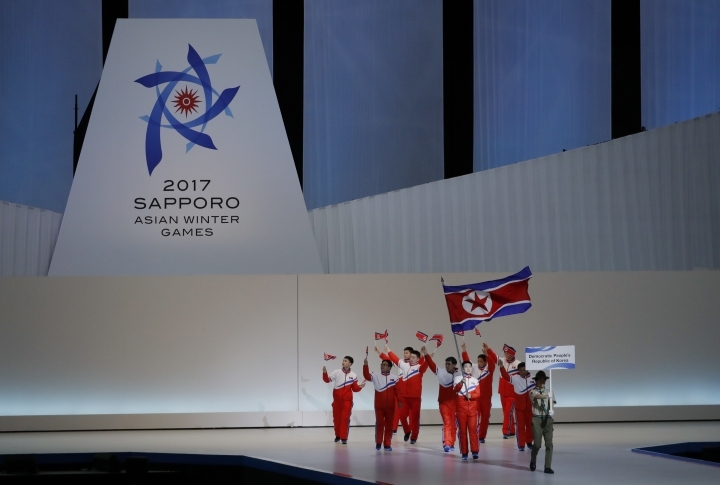 "These games will show the potential of Asia to the world," Katsuhiro Akimoto, head of Sapporo's organizing committee, said. "We have great expectations for the spectacular athletic performances of over 2,000 athletes." The games run through Feb. 26 and feature more than 2,000 athletes from 31 countries competing in five sports, 11 disciplines and 64 events. 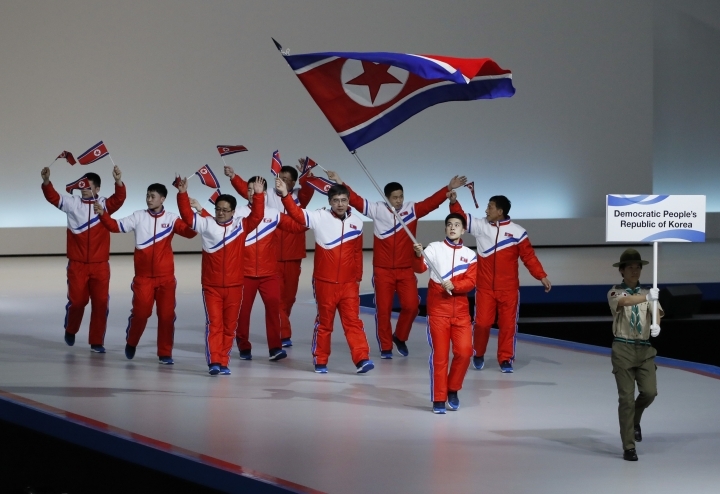 The government allowed North Korean athletes and officials to enter the country to take part in the Games despite Japan's entry ban on North Korean citizens. They won't be eligible to win medals, but will gain experience by competing against world-class winter sports athletes from the region an in the time zone that will be the same as the Olympics. The games have not been without controversy stemming from recent and older geopolitical tensions. Organizers were forced to ensure a book denying the 1937 Nanjing Massacre will be removed from guest rooms at a hotel to be used as a dormitory in the Athletes' Village.